COLUMBUS — Both of Galion’s relay squads will compete for OHSAA gold on Saturday in the finals of the state track and field championships at Ohio State’s Jesse Owens Memorial Stadium in Columbus. 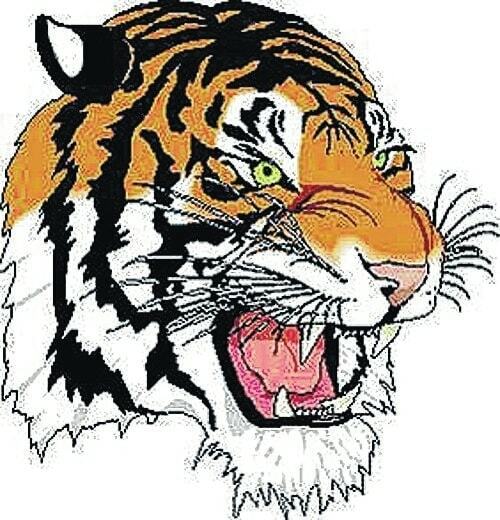 The Lady Tigers 4×200-meter and 4×100-meter relay teams advanced to the finals after outstanding performances on Friday in the preliminary heats. The 4×200 squad, featuring seniors Clair Erlsten and Michaela Slone and juniors M’Lynn Gwinner and Alasha Williams, placed third in the second heat of the semifinals. Their combined time was 1:44.53. Galion turned in the sixth-fastest time in the 4×200 preliminaries. Roughly 25 minutes later, junior Sydney Hunt joined with Erlsten, Slone and Williams to run in the 4×100 race. Galion posted a scorching time of 48.94 seconds to win the first heat and secure the top seed in Saturday’s finals.